If you’re assisting a child with oral hygiene or if you do not like reaching into the back of your mouth, using a dental flosser is the best solution for you. A tooth flosser is a piece of floss attached to a handle. There are many kinds of dental flossers available on the market. Some tooth flossers are labelled as “floss picks” because they’ve picks on one end. 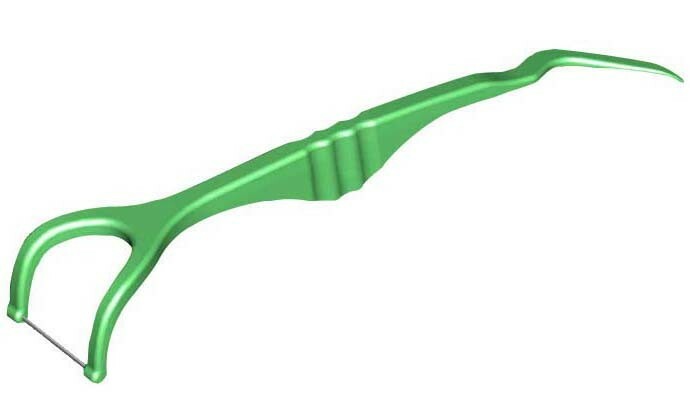 Flossers are a great way to promote dental hygiene around and between the teeth. Try to choose a dental flosser that has a compact head and a long handle. Some tooth flossers are completely disposable while other flossers have refillable, disposable heads. Moreover, you can purchase tooth flossers that are designed with special handles that make them easier to hold and clean the teeth. There are certain tooth flossers that contain an area which functions as a tongue scraper. You can also try a battery-powered dental flosser that not only cleans around your teeth but also massages your gums.